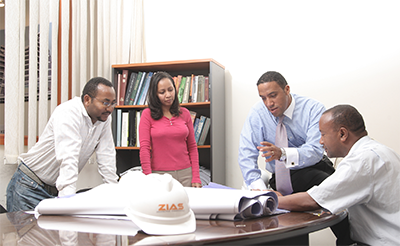 ZIAS usually provides contract administration services for the projects that we have designed and for which we provide Construction Supervision services. 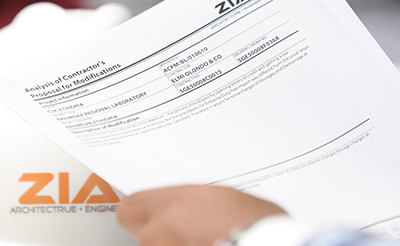 ZIAS has extensive experience in administering construction contracts according to the varying specifications of contractors and clients alike. 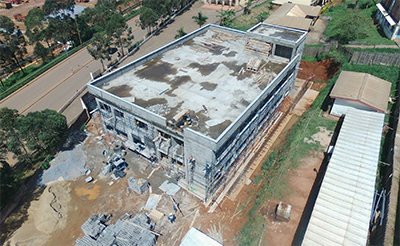 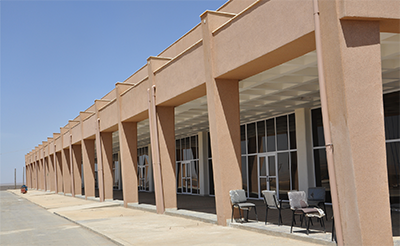 We have extensive knowledge of all FIDIC Conditions of Contracts, Conditions of Contract for US Government projects and Conditions of Contract for Ethiopian Government Projects.